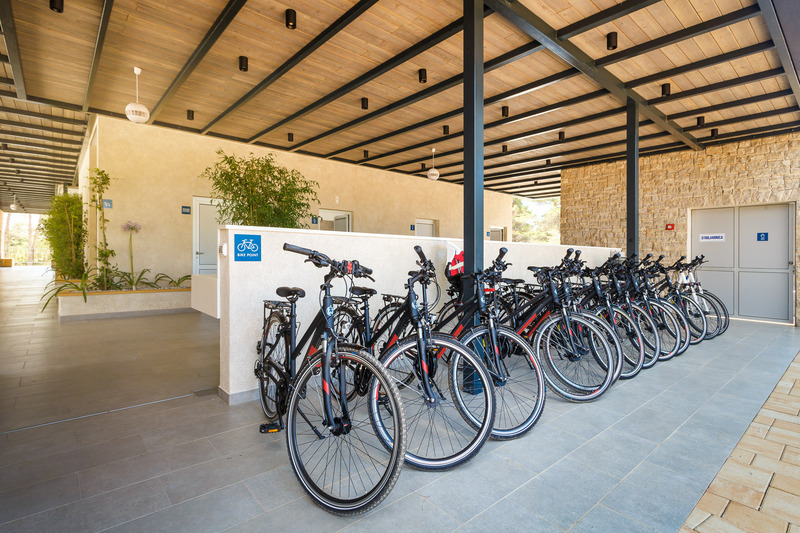 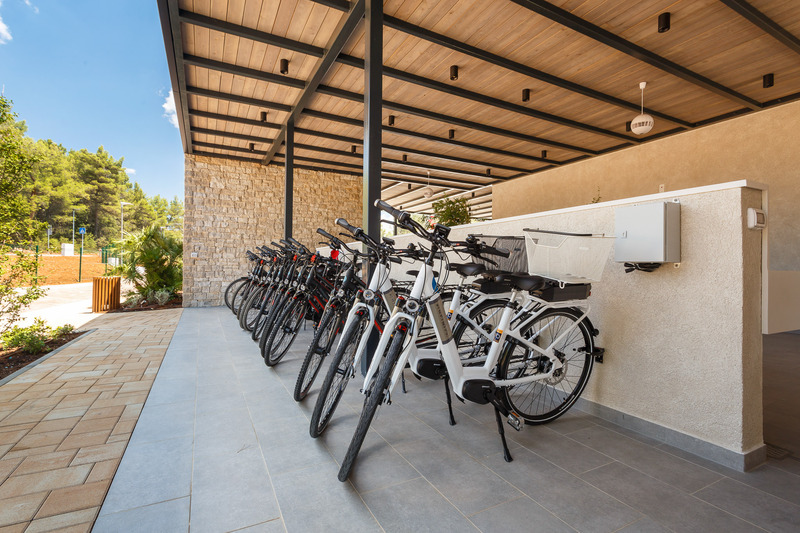 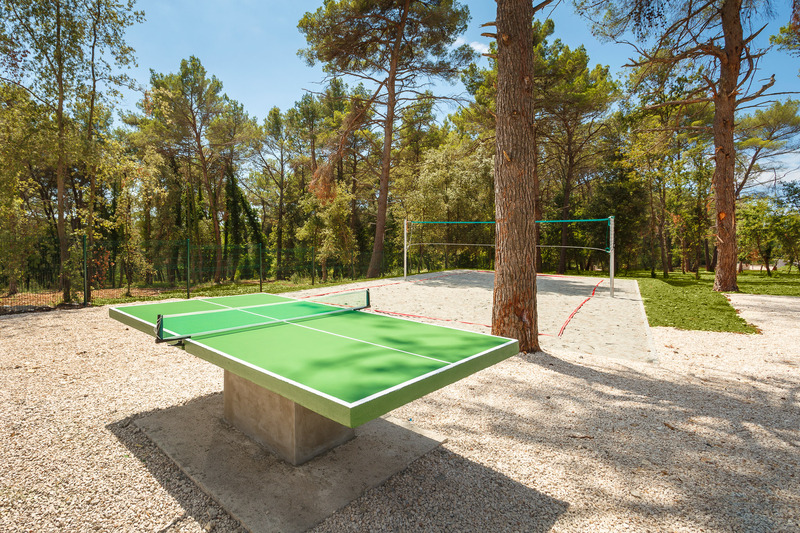 Rent a mountain or electric bike and set off exploring secluded tracks in the campsite surrounding area, join different organized sports tournaments and play table tennis! 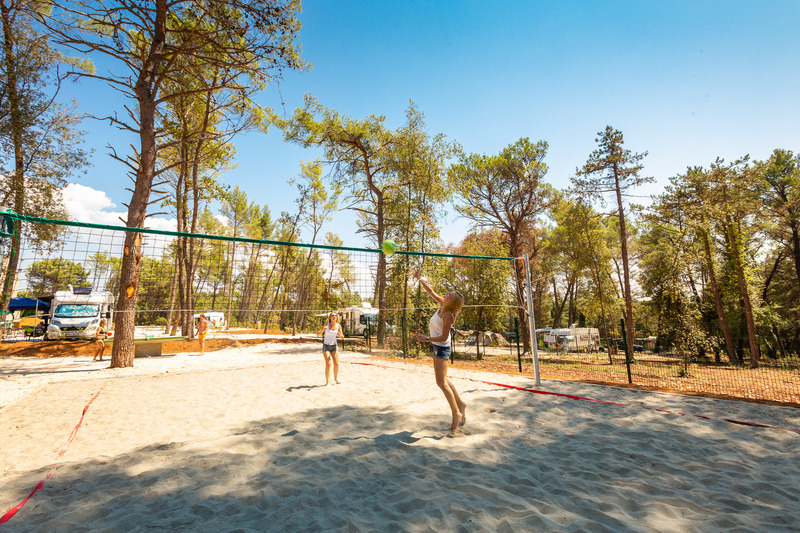 Take advantage of arranged promenades, pedestrian and cycling paths in the campsite surrounding area, the beautiful sea and combine your own activities the way you wish. 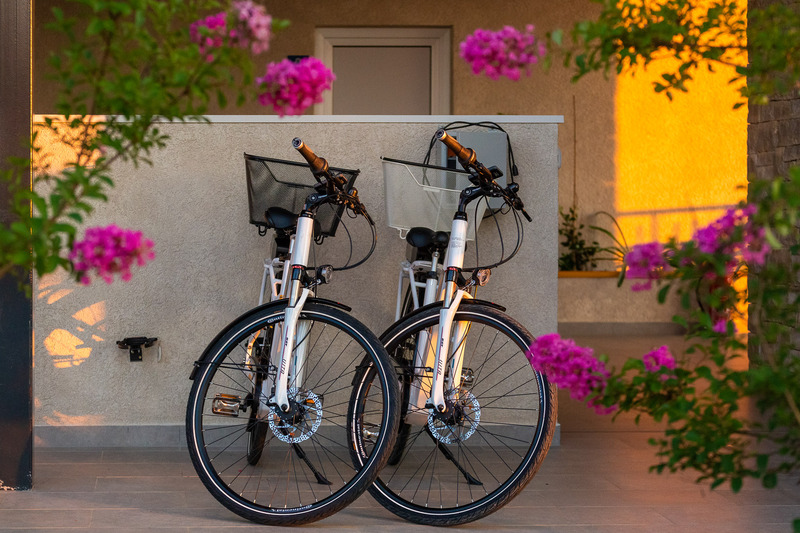 Make your holiday special and enjoy yourselves!